Show your love for your state. Beachwood bottle stopper features the engraved outline of the state and the phrase "Beautiful Colorado". 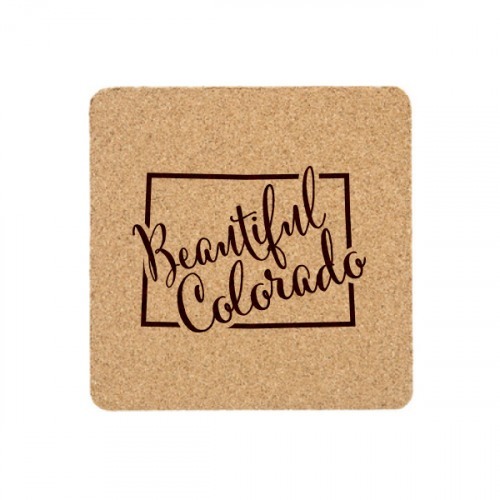 Makes a great wedding, housewarming or hostess gift when paired with the stemless wine glasses, cocktail napkins, cork coasters, and other items in the Swoozie's Exclusive state collection.